We also get to see Johnny Cage beating the crap out of Johnny Cage, so it’s a pretty cool trailer. Mortal Kombat 11’s roster is continuing to grow. With a new trailer that was revealed during Sony’s recent State of Play stream, three more characters were confirmed to be part of the upcoming fighter’s roster, all three of whom will be familiar to fans of the series- Liu Kang, Jax, and Kung Lao. It’s interesting to note that these three (along with every other recent character that has been revealed) were part of the leak that detailed the game’s entire roster. Outside of the reveals, it was still a pretty busy trailer. There’s plenty of back and forth between characters, while Johnny Cage(s) past and future meet in the present for a hilarious verbal exchange (followed by a very physical one). 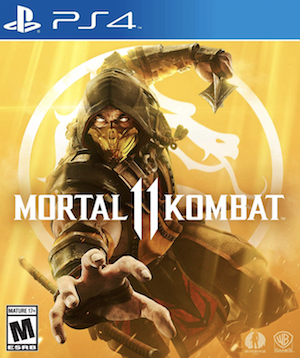 It gives us a great idea of the sort of typically irreverent and over-the-top approach Mortal Kombat 11 will be taking with its story and characters, as you would expect from this series. Take a look at the trailer below. Recently, Kotal Kahn was also confirmed to be part of the roster (though he got destroyed in his own trailer by Jacqui Briggs, who was also revealed at the same time), while Noob Saibot and Shang Tsung were also confirmed, with the latter being the game’s first DLC character. 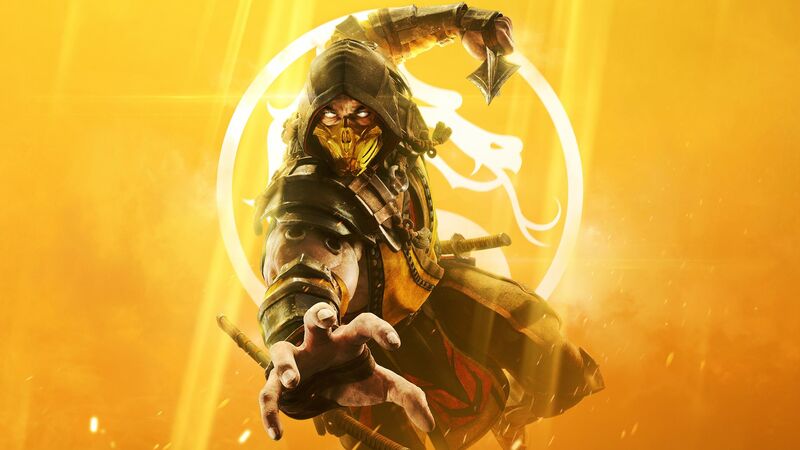 Mortal Kombat 11 launches on April 23 for the PS4, Xbox One, Nintendo Switch, and PC. A closed beta for the game will be going live later this month for PS4 and Xbox One players- here’s when you can expect it to go live, and here’s what content you can expect to see in it.